Delhi, 19th July, 2017 – EDUGILD, a Global Edtech Startup Accelerator launched a first of its kind International Edtech Immersion Summit ‘AURORA 2017’ in Delhi today showcasing their portfolio of companies to the world. The showcasing companies are from NCR, Bangalore, Indore, Mumbai, Pune, Great Boston Area and San Francisco. This is the first time that entire edtech startup ecosystem is coming under one roof to experience the biggest startup summit in central and northern India. The summit was inaugurated by Mr. Deepak Bagla, Managing Director & CEO, Invest Indiaalong with Mr. Sanjay Kaul, Managing Director, and Cisco India on invitation of Rishi Kapal, CEO & Global Strategist, EDUGILD and his team, at IIT DELHI campus. Both key note speakers delivered a compelling talk on the way technology is progressing and the role of government to make India a destination of choice for startups and corporate investments. Spread over two day on 19th and 20th July, Aurora 2017 will witness an in-depth immersion into the fields of Augmented Reality (AR),Virtual Reality (VR), 3D and Gamification. Further more, it will provide strong and compelling insights on Next Generation Skills and Jobs management driven by AI recruitment, profiles matching platforms, K-12 platforms covering Personalized Learning, Adaptive Learning, Problem Solving and Overseas Education management platforms. The summit has distinguished guest speakers like Ratnesh Jha, MD Cambridge University Press, Apurva Chamaria, Global Brand Head, HCL, Vivek Mehra, MD Sage Publications, Dilip Chenoy, ex CEO of NSDC, Dr. Harish Chaudhary, Management Studies , IIT Delhi, to name a few. Edtech startup communities conclave and panel discussions will be held on the topics like – Impact & implication of AR & VR on education, Can Technology make recruitment more accurate and productive with assessment, digitization of education system and expectations, to name a few. Commenting on the occasion of summit Mr. Deepak Bagla, Managing Director & CEO, Invest India said, "Events like Aurora represent the 'New India'. An India that no longer just consumes cutting-edge technology but creates them. Time is not far for the next Google to come out of India. Flagship initiatives of the Govt. of India - Make in India and Startup India aid this transformation. 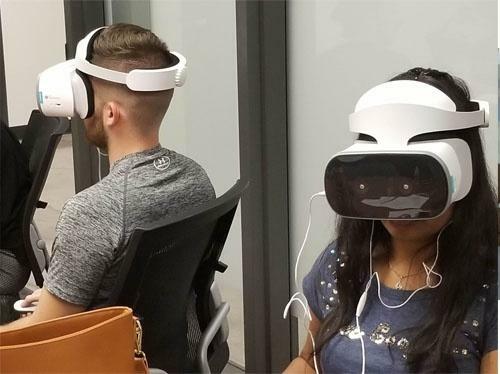 Next gen technologies such as Augmented Reality, Virtual Reality, 3D and Gamification have seen a lot of activity among Indian startups with over 170 companies in the field of AR/VR alone, mostly serving the education and gaming sectors. Skilling is key to our demographic dividend with over half of the population under the age of 25. An exercise of such massive scale can be executed cost effectively using technologies such as AR, VR, 3D and Gamification." Speaking on the occasion of the summit, Mr. Rishi Kapal, CEO & Global Strategist, EDUGILD said, “EDUGILD is proud to launch Aurora 2017 – first of its kind Edtech summit in India. We have received great support and participation from the startup community including international startups and other dignitaries. As an accelerator we are committed to bringing the entire start-up ecosystem together to bring to forefront important discussions that can augment growth. The agenda to conduct a summit like AURORA on a large scale is to offer the EDUGILD startups a platform to showcase their innovative ideas and business models among all the key stakeholders and also hold engaging sessions on thought provoking topics. EDUGILD’s edtech startups from India and Overseas have come under one roof to showcase and discuss their ideas and business models through the summit. 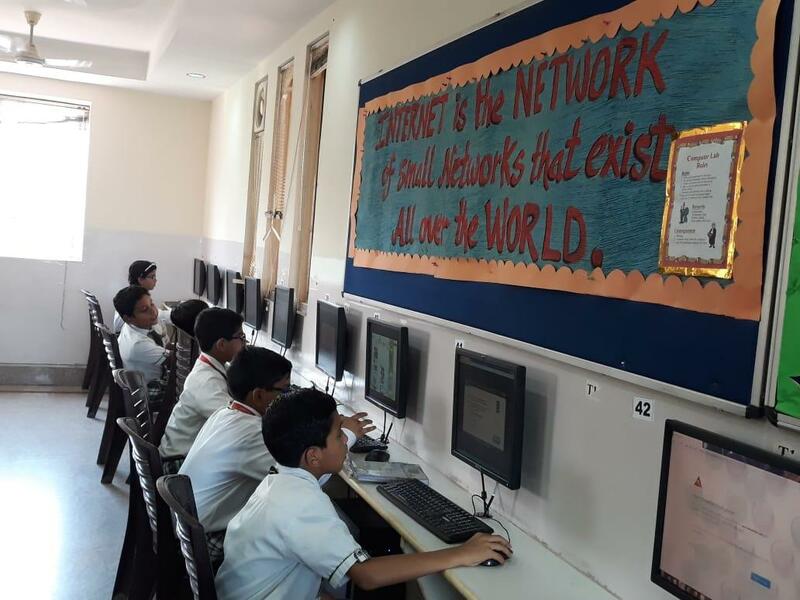 Global and Indian Edtech startups of EDUGILD like ChangeMyPath from USA, Ahhaa from USA, Simulanis from India, Study Marvel from India, YoScholar from India, Kids Triangle from USA, Ekin Knowledge from India, Abroad Shiksha from India, AmbitionUP(Gradopedia) from India will conduct a demo and product showcase at the summit over two days. In a span of over one and a half years, EDUGILD has successfully scaled up to 16 Edtech companies, 10 from India, 5 from USA and 1 Russia. EDUGILD’s program spans across multi-disciplinary engagements, customized for each startup. EDUGILD has also expanded its partnership horizons to cross borders with EPG UK, Edtech Israel, JMD EDU China and strategic alliances in USA and Australia. Overall EDUGILD’s promise of tangibility and global scale up opportunities has come true for the startups. Right now EDUGILD has started on boarding edtech companies for their fourth batch of co-hort.